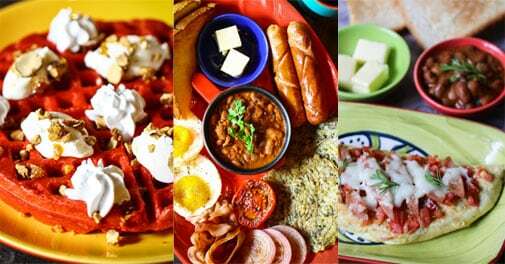 Dig into a breakfast of monkey proportions at the Monkey Bar, Vasant Kunj, Delhi. Would you believe in six impossible things before breakfast, as did the Queen of Hearts in Alice in Wonderland? I couldn't agree more with Lewis Carroll when he says that entertaining ludicrous and parallel streams of thought early in the morning takes practice and patience, which must be rewarded with a sumptuous breakfast. 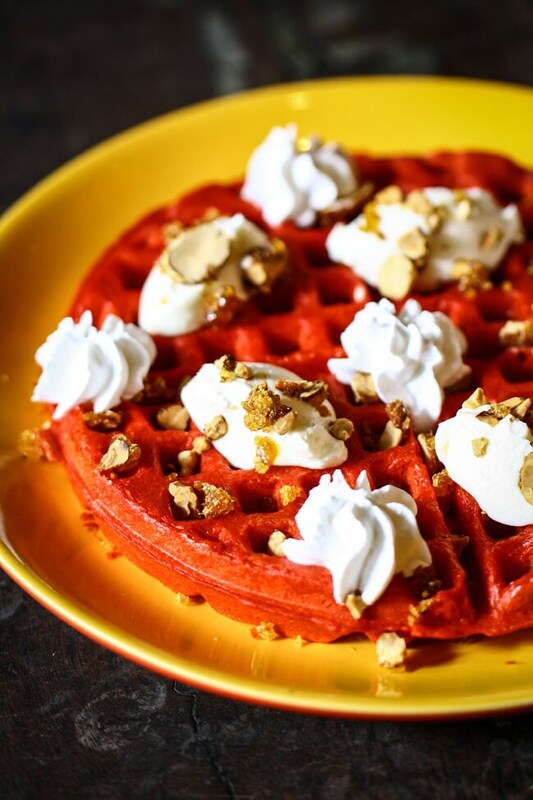 Tucked away in a corner of Vasant Kunj, Monkey Bar has all the quirkiness you need to nurture ridiculous thoughts while digging into a breakfast menu of indulgent proportions. With none of the washed-out weariness betraying signs of late Saturday night partying, the glass-panelled conical dome literally sparkles with good cheer. Adding to the bright-eyed effect are vintage movie posters and cheeky one-liners tastefully scattered on the walls. Make your way to the irregularly chic upper deck that yields a good view of the verdant surroundings (the walls are made of glass, remember?) and find yourself in an utterly charming place where everything speaks simian. You're not expected to sit ramrod straight either; decked with plush sofas and big tables, the establishment encourages you to sit with your feet up and feel free to monkey around. And now that you're settled and ready for breakfast (one that you can't wait to do justice to), comes the big question of deciding what to have. 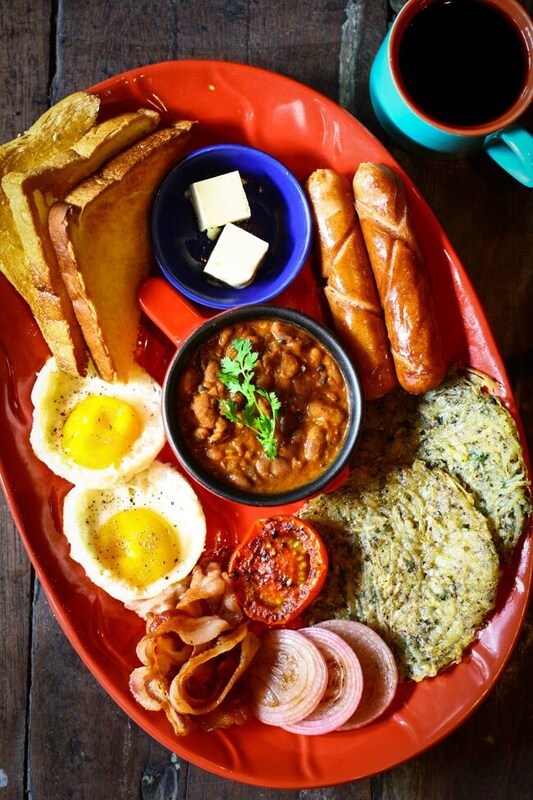 A smidgeon of this, a dollop of that, Monkey Bar's Breakfirst Menu is a delightful take on the most important meal of the day. With an entire section dedicated to regional dishes, the menu is adorably partial to eggs and quite happy about it too! On recommendation, I sipped my first cup of tea with the absolutely gorgeous cinnamon and toffee pull-apart buns. Glazed and soft with oodles of flavour, each caramel-y section is moulded perfection that slides off the miniature loaf. Next, I dived into my one healthy food fetish - cereal! Muesli lovers will fall head over heels for the house-made mobar granola with lemon yoghurt - a gorgeous medley of textures and honey-tinged flavours. 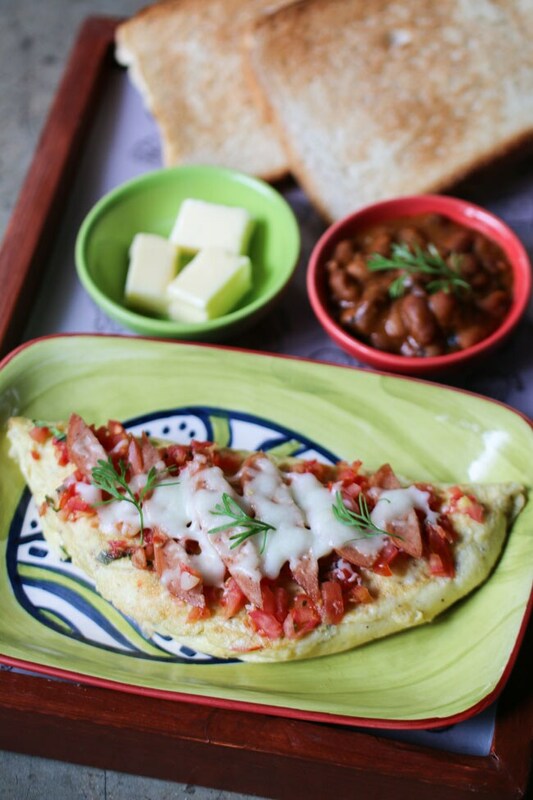 The eggs in a blanket is a golden, flaky paratha with egg stuffing, served with a choice of steak galouti, mutton keema and Coorgi pork curry on the side. It's hard to pick a favourite, but the pork curry was the surprise element, surpassing the more obvious choices of keema and kebab. Breakfast isn't complete without an eggs benedict or florentine, and Monkey Bar's version leaves you wanting more. Doused in a sinful hollandaise sauce, the ham and egg-topped bun is a delicious, messy joy - feel free to mop up the sauce with the bread. The bagel's cousin - bialy - served with cream cheese and smoked salmon is decidedly tangy and wholesome, though a tad dry. We finished on a sweet note with the ultimate waffle - a sugar-dusted affair topped with caramelised banana, chocolate sauce and vanilla ice cream. This sort of decadence is highly recommended for slow Sunday mornings. The dash of quirk doesn't stop there - linger on till after 11 to sample some of its gorgeous cocktails, and rest assured that you will be taking a piece of Wonderland back with you.